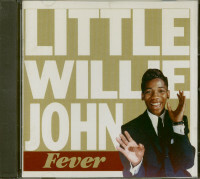 In his 30 years, marked by stardom and tragedy, Little Willie John (1937-1968) left one hell of a legacy. 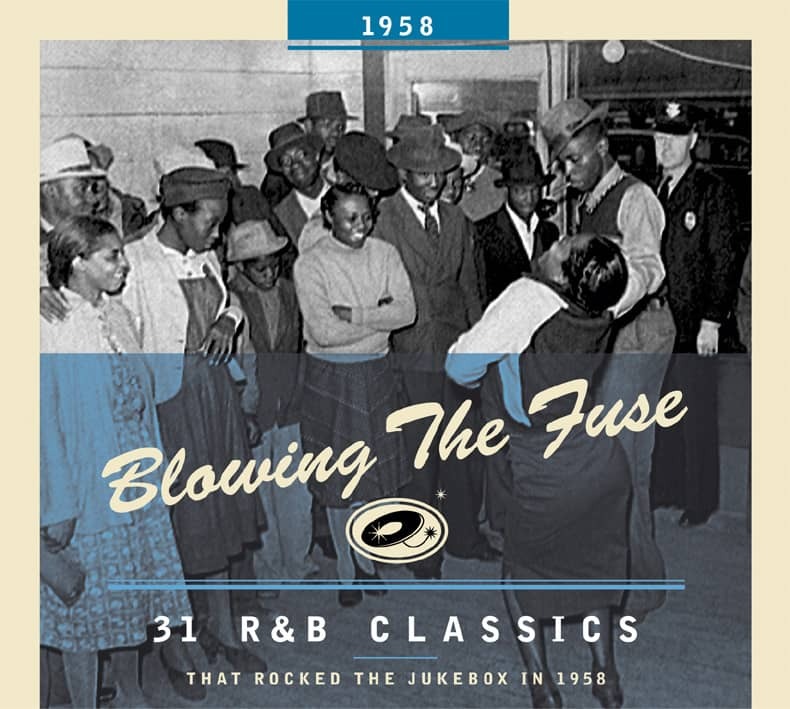 Arkansas-born, raised in Detroit, the onetime teen gospel singer became an R&B prodigy when legendary A&R man Henry Glover signed John to King Records in 1955. 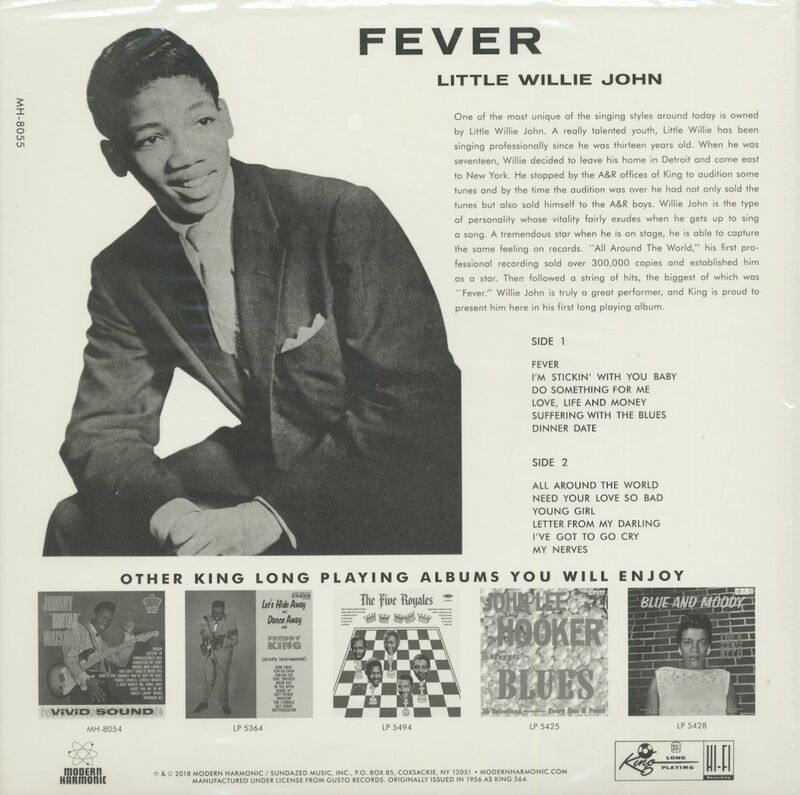 The hits started immediately with "All Around The World," followed in 1956 by "Need Your Love So Bad" (written by Willie's brother Mertis), as well as "Letter From My Darling" and "Do Something For Me." 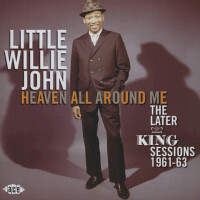 Little Willie John is the story here: his devastatingly soulful performance ran the gamut from gentle pleading to outright insistence. 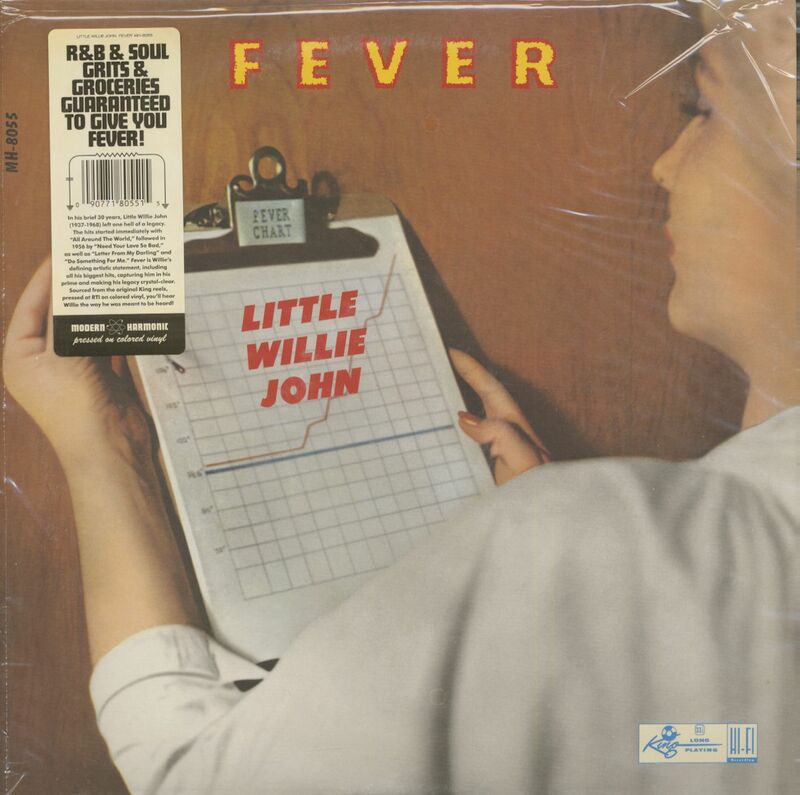 This became a big hit (#20 pop and #5 R&B) and later became one of the highlights of Willie’s stage show. The composer, Joe Seneca, is a story in his own right, though. Born and raised in Cleveland, Ohio, (where he went to the same high school as sprinter Jesse Owens, writer Langston Hughes, and bandleader Noble Sissle) he began performing as Joe McGhee with a song and dance trio originally called the Jungle Bugs and then the Three Riffs. As well as writing Talk To Me, he wrote Break It To Me Gently (a hit for Brenda Lee and Juice Newton). In 1981, Seneca made his Broadway debut in 'The Little Foxes' with Elizabeth Taylor, and starred in feature films like 'The Taking Of Pelham 1, 2, 3' and 'Crossroads', as well as on television programs like 'The Cosby Show'. He died in 1996 of an asthma attack. 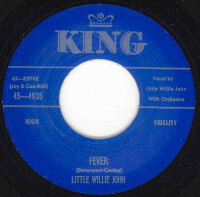 Seneca profited in a major way four times from this composition: once when Willie John recorded it and again when Sunny and the Sunglows recorded it in 1963. Freddy Fender made it into a country hit in 1978, and Mickey Gilley took it to the top of the country charts in 1983. Customer evaluation for "Fever (LP)"